The Deben Yacht Club has something for everyone with a welcoming atmosphere and fantastic location. It provides a full programme of sailing for yachts and dinghies as well as training courses. 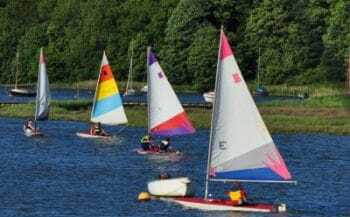 Whether you’re completely new to the sport, looking to get back on the water or sail regularly everyone is welcome.